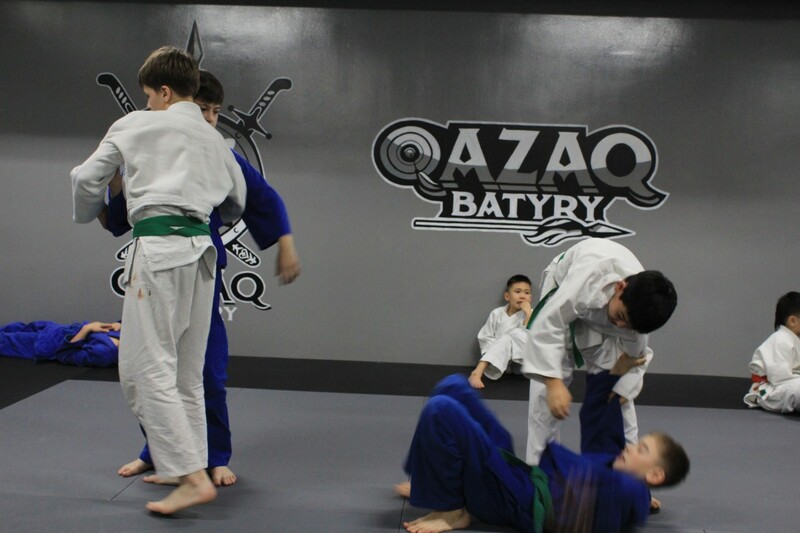 ASTANA – Qazaq Batyry, Central Asia’s largest martial arts academy, which includes 10 training groups, recently opened in Astana. The academy offers training in martial arts, such as grappling, Brazilian Jiu-Jitsu, boxing, mixed martial arts (MMA), Thai boxing, judo, karate, Cross Fit and yoga and, as the main feature of the 850-square-metre facility, it offers a professional octagon ring for hosting MMA fights. The academy plans to introduce yearly and monthly fees starting between 20,000-25,000 tenge (US$59-$72) for adults, depending on the range of services and 18,000 tenge (US$52) for children. The academy’s capacity is 900 pupils per month, operating hours from 7 a.m. until 11 p.m.